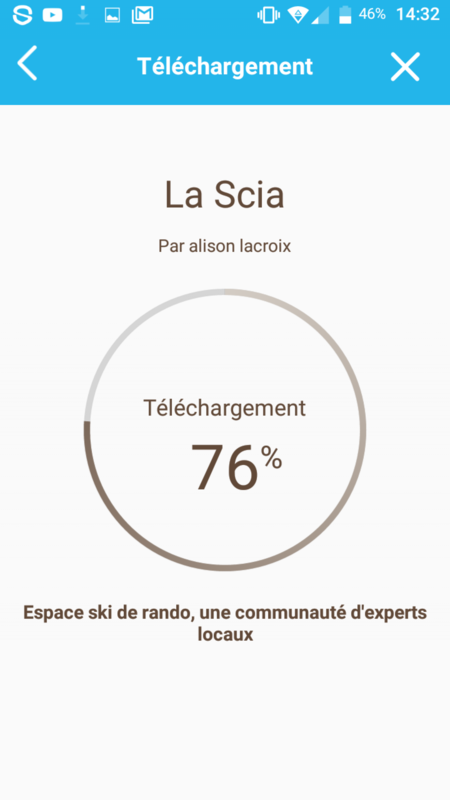 Download our free mobile application Ski Touring Resort and let us guide you safely to the summits. Real-time route guidance via GPS, augmented reality (photo and audio indications) and map downloads in areas not covered by GSM. 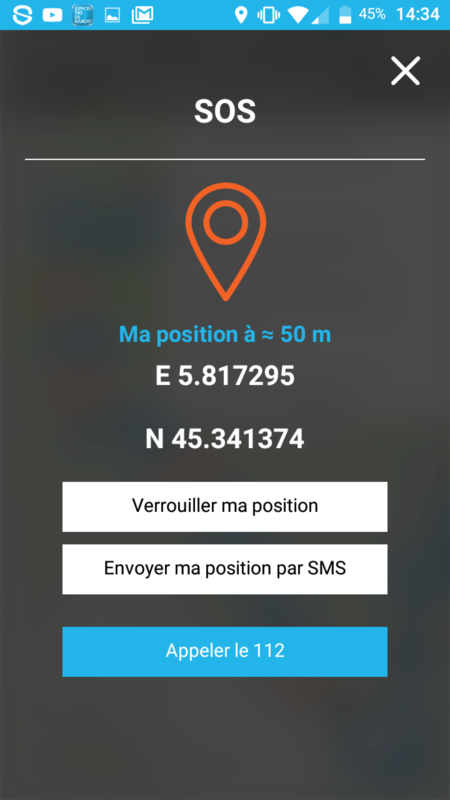 A distress button to run safely: with one click, you can send your GPS position in case of a problem. 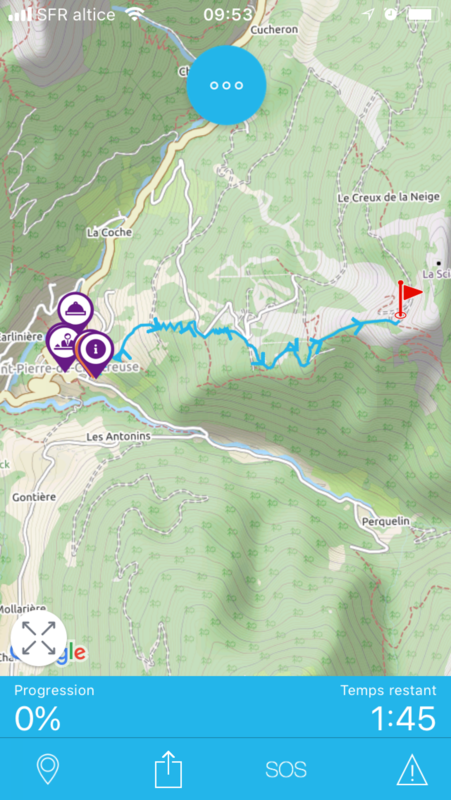 An original and ultra-modern tool to extend your ski touring experience and discover the ski touring areas in France and Europe. 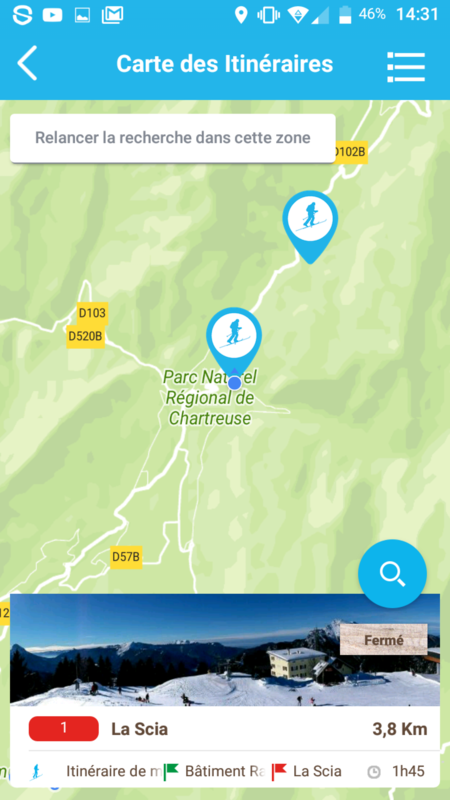 Remember to download the app and the tracks you have selected, in an area where the internet connection is good (for example in your area). Once the courses have been downloaded, you will be able to find them in "My courses" and let yourself be guided, without having to have an internet connection! !! Attention GPS consumes battery! ! Deactivate: wifi, data sharing, screen rotation, etc. Ideally: take a spare battery with you! choose the one that appeals to you. 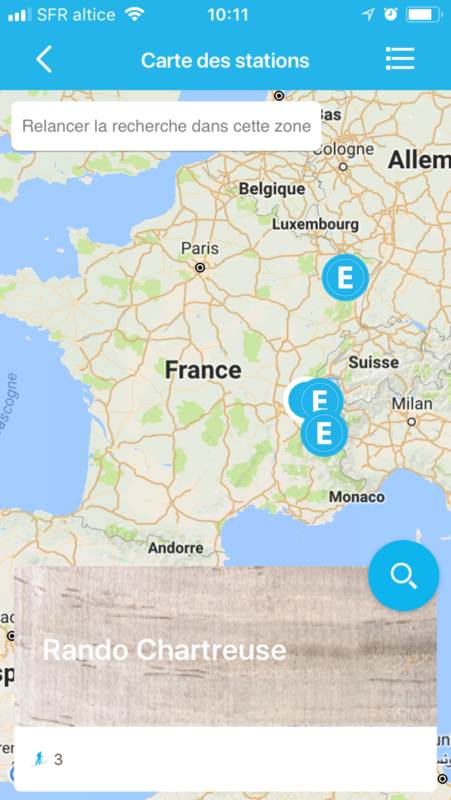 while keeping geolocation. on the roads and enjoy ! of your progress on the course. 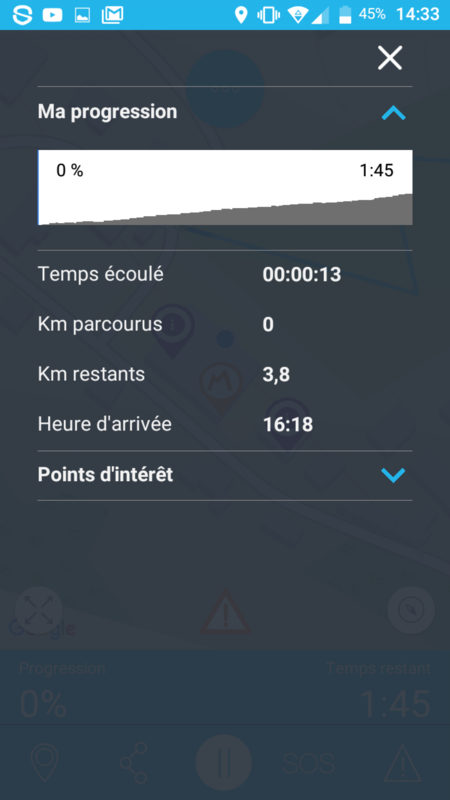 your GPS position in 1 click.